MOTORCOATS CHENNAI MOTORCOATS™, an emerging name in coating technology has surprised the industry with world class Japanese Nano technology products that gives efficient and lasting results. Our premium range of mirror coating products is sure to bring a revolution in the industry through its unmatched quality and affordability. We make sure our products are well-researched, professionally developed and checked at multiple levels to meet the exterior and interior maintenance requirements of new age vehicles. Our prime focus remains to deliver maximum durability, stunning visual impact, protection against harsh weather conditions and day-to-day wear and tear. Puris ceramics are here! The pinnacle of protection has been engineered at Puris in the form of our JADE line. The ultimate in shine, durability, and protection. 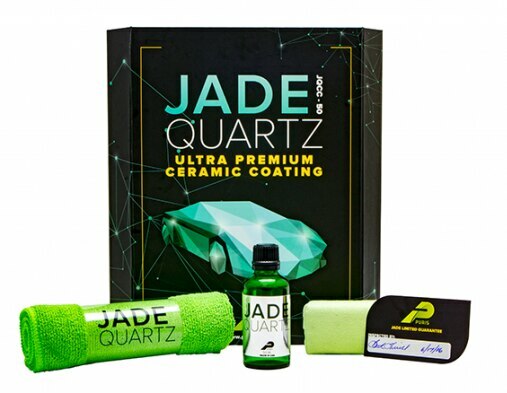 Ceramic coatings are designed to defend the painted surface against contaminants and prevent them from bonding to the surface by making the surface very hydrophobic. Additionally, they create a very hard shield to protect against minor scuffs and abrasions and are extremely durable in terms of protection, in some cases up to four years. Why Motorcoats Genuine Crystal Ceramic Coating gives superior results. Quality and appreciable results in gloss & protection. Easy to use consuming less time and effort. No need of expensive shampoos/detergents /cleaners. Motorcoats™ disinfection process kills 99.99% germs & eliminates bad odors.